There was a large escalation of Islamic State activity in Iraq during the third week of February. The number of security incidents almost doubled from the previous week. 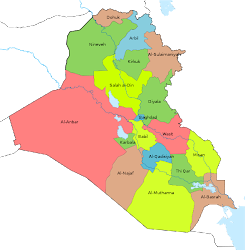 That was due to increases in Anbar and Ninewa. There was also a large number of casualties, but that was due to two mass graves being discovered of IS victims in Ninewa. 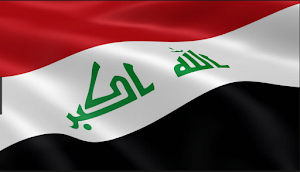 There were 40 incidents reported in Iraq from February 15-21. The week before there was just 24. This was the highest total since the third week of October 2018. Attacks always go up and down in Iraq, but during the winter the militants largely pulled back from most of Iraq. This could mark a return to its previous level of operations when there were 40-50 incidents per week. There were 112 killed and 12 wounded during the week. The high number of deaths was due to two mass graves being found in Ninewa, one with 47 bodies and the other with 26. There were also two old cadavers discovered in Anbar. The Iraqi government is still regularly finding the remains of IS’s brutality. That left 37 violent deaths in the third week of February. 3 Hashd al-Shaabi, 13 Iraqi Security Forces (ISF), and 96 civilians lost their lives. Another 1 Hashd, 2 ISF and 9 Civilians were injured. Minus the bodies found Anbar had the most casualties with 26. 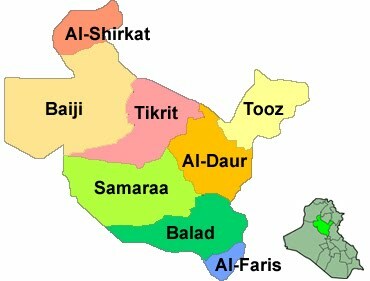 Anbar was one of the areas where IS picked up its activities. There were 13 from February 15-21 compared to 3 the week before and 4 the first week of the month. This was the most incidents since the third week of September 2017. The week was marked by four separate kidnappings all likely by IS. That included ISF, Hashd and civilians being abducted. One group of civilians was snatched in Nukhaib and six of their bodies found the next day. 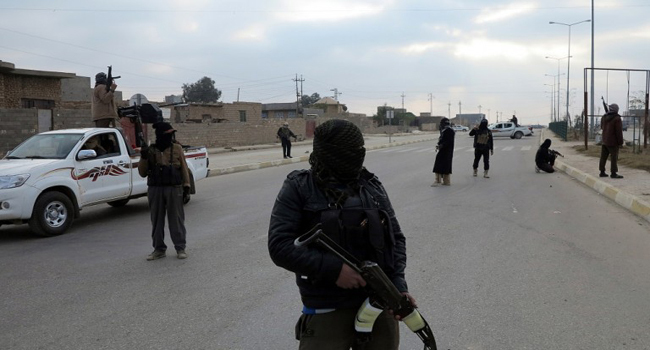 The dramatic rise in incidents might be related to the fact that U.S. and Iraqi officials believe that up to 1,000 IS fighters entered western Iraq from Syria as the group is losing its last piece of territory it holds. 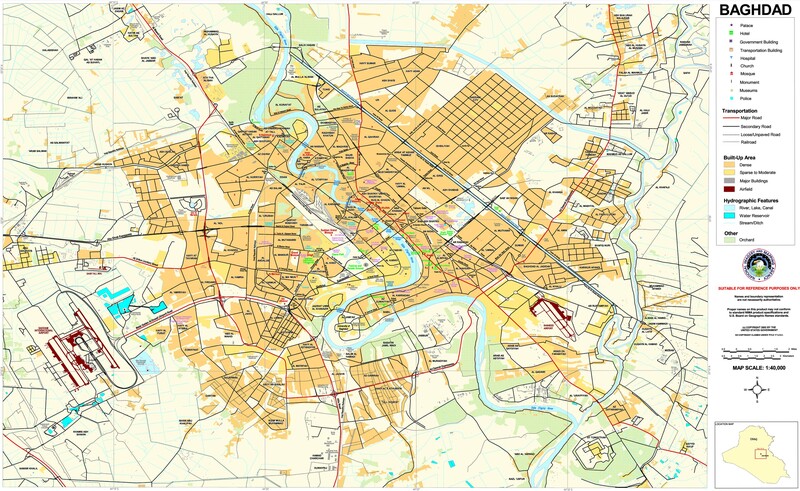 Baghdad has ceased to be a target of IS after it was the center of terrorism for years. There were just 3 attacks in the third week of February, all shootings in the towns in the outer northern and southern sections of the province. 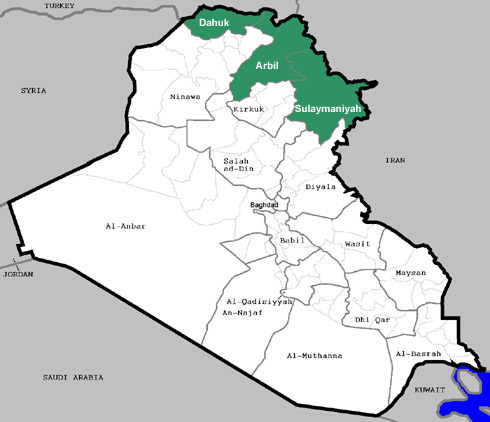 There were 8 incidents in Diyala. That included three attacks upon checkpoints, two towns being hit by mortars, a shootout with the insurgents, and a village being assaulted. Most of these attacks occurred in the center and northeast of the province. Before the militants were hitting the Abu Saida district in the west. The government responded with two security sweeps during the week leading to IS to move onto other areas. That highlights the organizations access to nearly all the rural areas of the province. The insurgents regularly leave areas while he government forces are going through them and then return afterward. 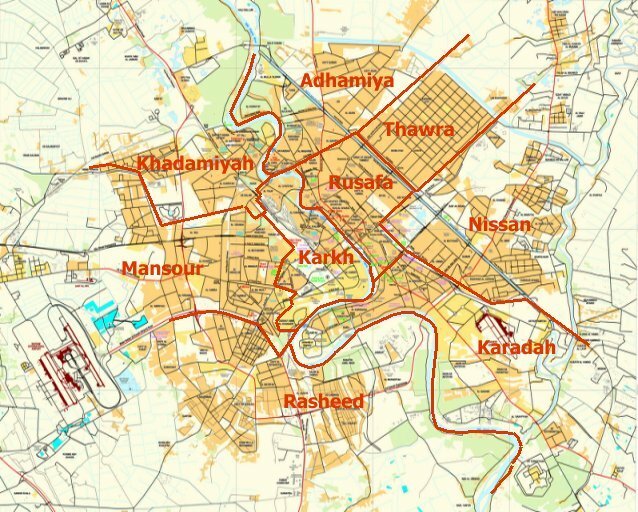 Kirkuk was relatively quiet with just five incidents. That did include an attack upon an army camp in the Hawija district in the south that left five soldiers dead. IS is most active in the northern and southern districts. Ninewa was the other province with a large uptick in attacks. There were 10 during the week versus 2 the week before and 4 the first week of February. That was the most incidents since the third week of July 2018. 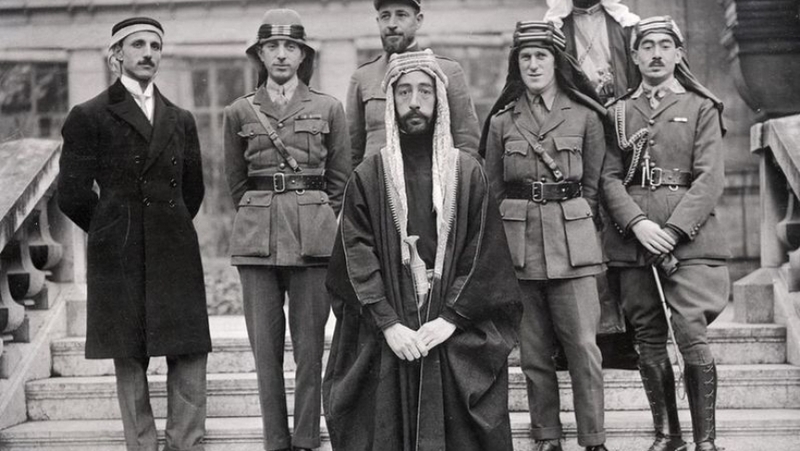 There was one gun battle, an attack upon a checkpoint, a car bomb destroyed, and two separate incidents where suicide bombers were discovered and killed. This is the second week in a row that vehicle and suicide bombings were attempted in the governorate. 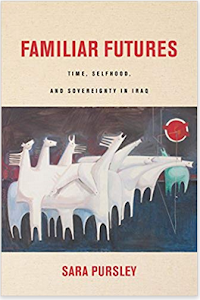 Like Anbar, Ninewa could be receiving IS fighters fleeing Syria, which could account for the increase in violence. Attacks in Salahaddin have declined during the month from 9 the first week to 4 the second and just 1 the third. Incidents there have fluctuated up and down over the last few months so this might just be a down period. 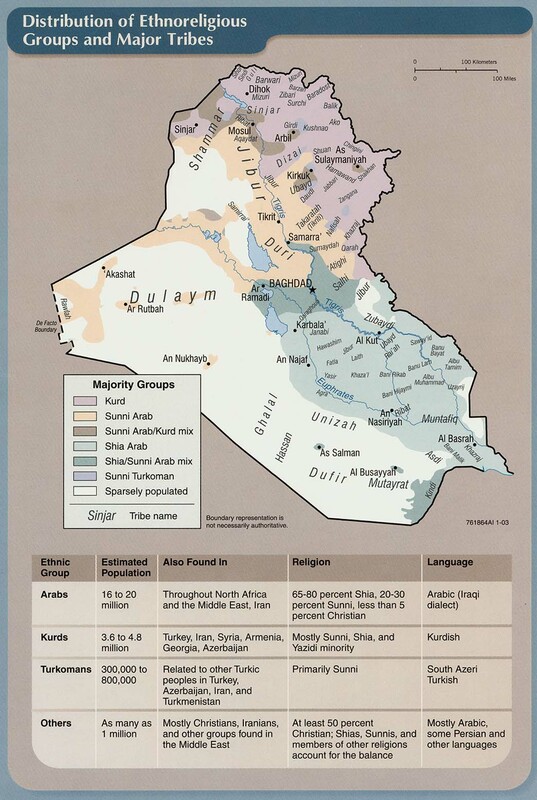 Last, the Iraqi government is attempting to take new steps to deal with the continued insurgency in the country. Prime Minister Mahdi ordered the Defense Ministry to cooperate with the Peshmerga Ministry. The two are making surveys of the disputed territories to work out cooperation between the two forces. The central authorities took over these areas after the October 2017 Kurdish independence referendum. It has lacked the manpower and coordination to secure them, and there are large gaps between the ISF and Peshmerga that have opened up opportunities for IS. The work between Baghdad and Irbil has just begun, but it is a positive step to try to counter the militants.